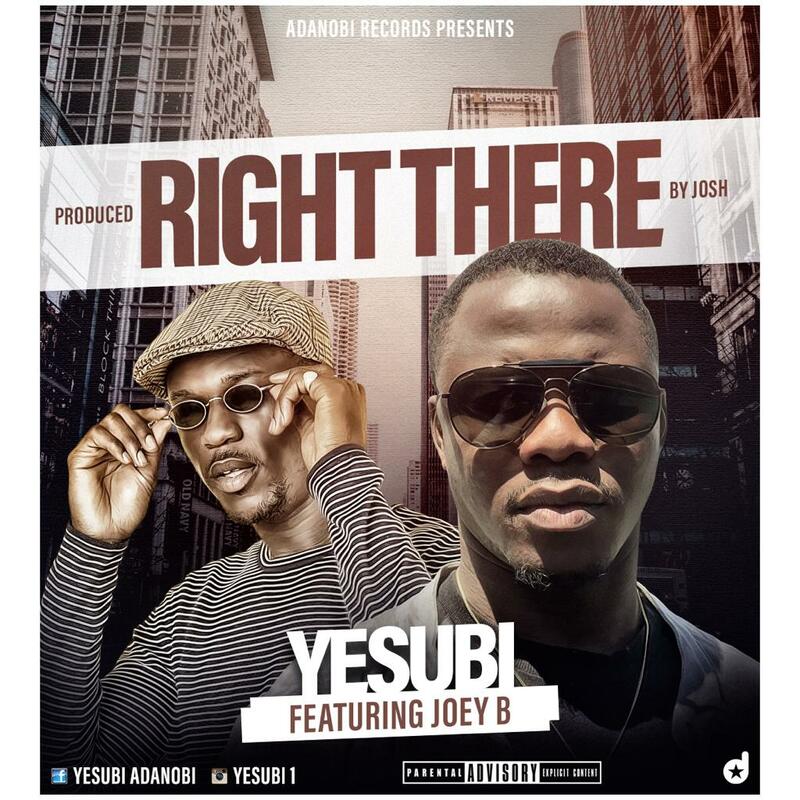 Yesu Bi has just dropped a new sensational banger titled “Right there” and he features one of Ghana’s finest art Joey B with a video shot by Prince dovlo. Bernard Sottie known by his stage name as “Yesu Bi” is a Ghanaian born American base musician. His ambition for music started long ago but was focused on business for which he was known for as a business man till now. 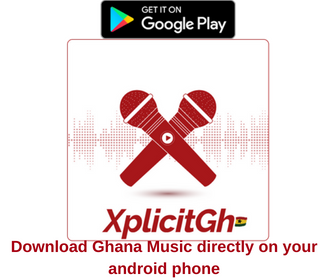 Yesu Bi is hailed from Ada in the greater Accra region but resides on the spintex road whenever he is in Ghana.yesu bi writes and sings in Ada and English. It’s his ambition to take the Ada language to the world.